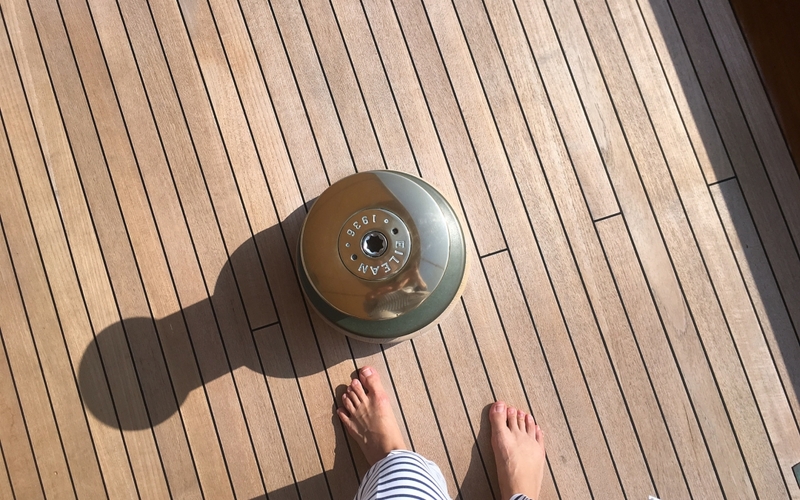 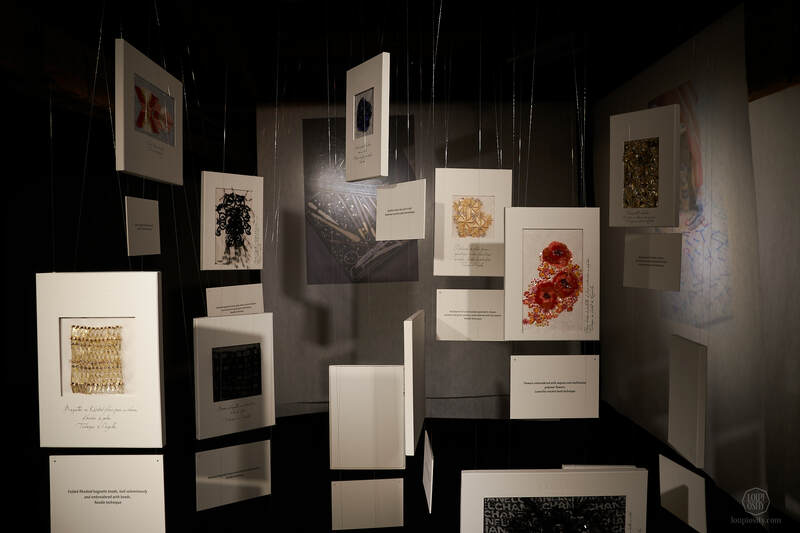 Located in the former San Giorgio Benedictine monastery in the heart of Venice, Fondazione Giorgio Cini welcomed the first ever Homo Faber from 14-30 September 2018. 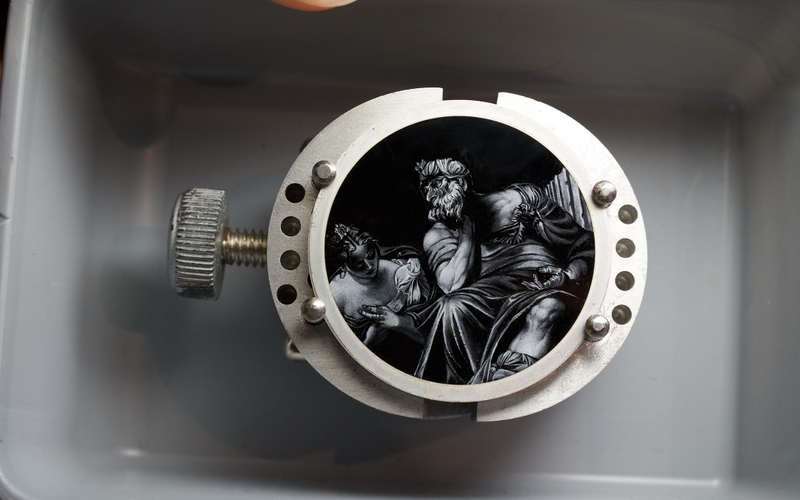 The outstanding event is organised by the Michelangelo Foundation and it offers a journey through diverse regions of beauty created by Europe’s finest masters. 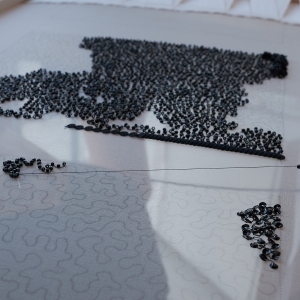 Like a kid in the candy store, we walked around the creative spaces and exhibitions for three days. 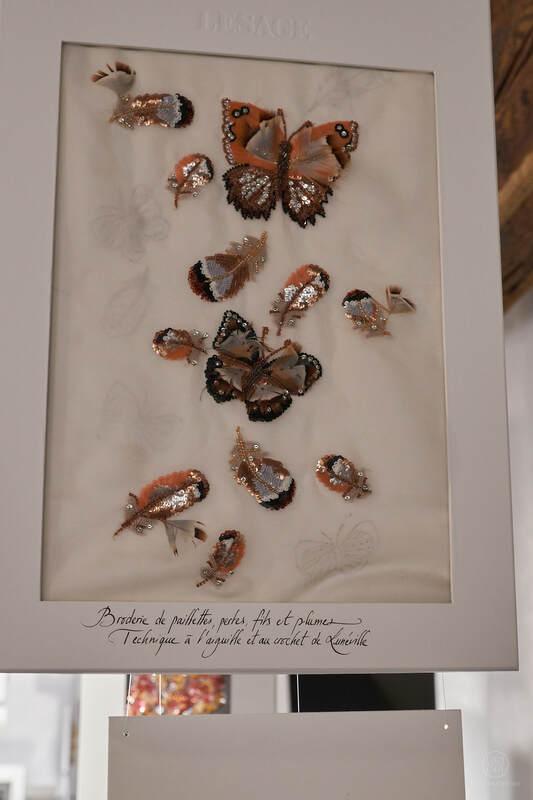 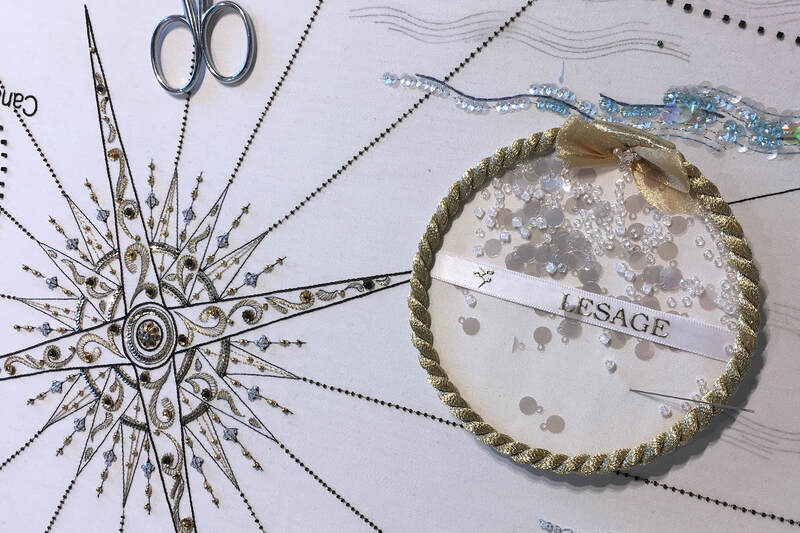 The story of Lesage began in 1924, when Albert and Marie-Louise Lesage took over the Parisian atelier of embroiderer Michonet (founded in 1858). 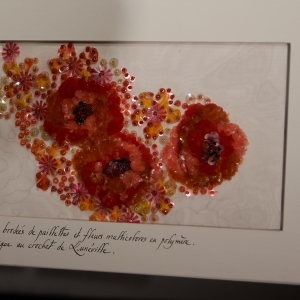 In 1949, their son François Lesage (March 31, 1929 – December 1, 2011) took over the business. 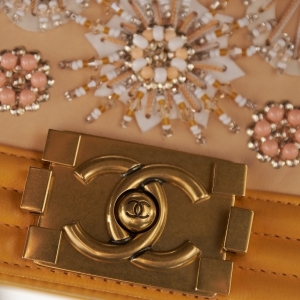 He undertook collaborations with the greatest haute couture fashion houses. 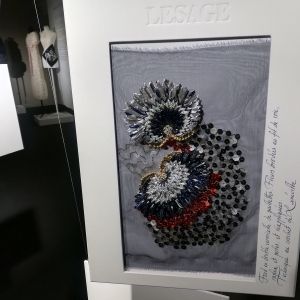 Lesage has been creating virtuoso embroidery decoration for Cristóbal Balenciaga, Yves Saint Laurent, Schiaparelli, Dior or Mary Katrantzou , just to name a few. 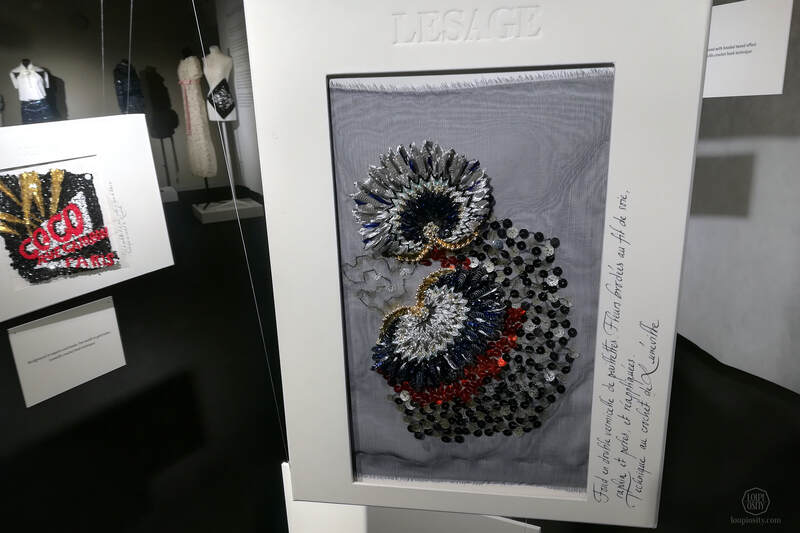 Lesage dedicated their presence at Homo Faber to the memory of Gabrielle Chanel. 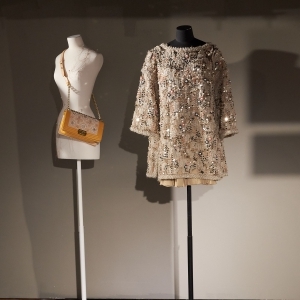 In 1920 – after the death of her beloved Boy Chapel – Gabrielle Chanel went to Venice for the first time. 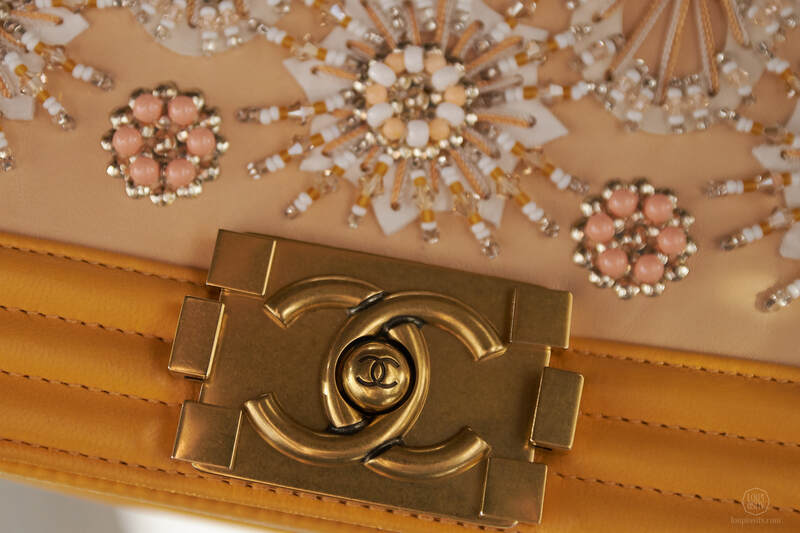 The cosmopolitan and contrasting city, with its Gothic, Byzantine and Baroque artistic treasures, Moorish style features and the lion – symbol of the city and one of its patron saints, St Mark – deeply impressed her and they quickly appeared among Chanel’s motifs. 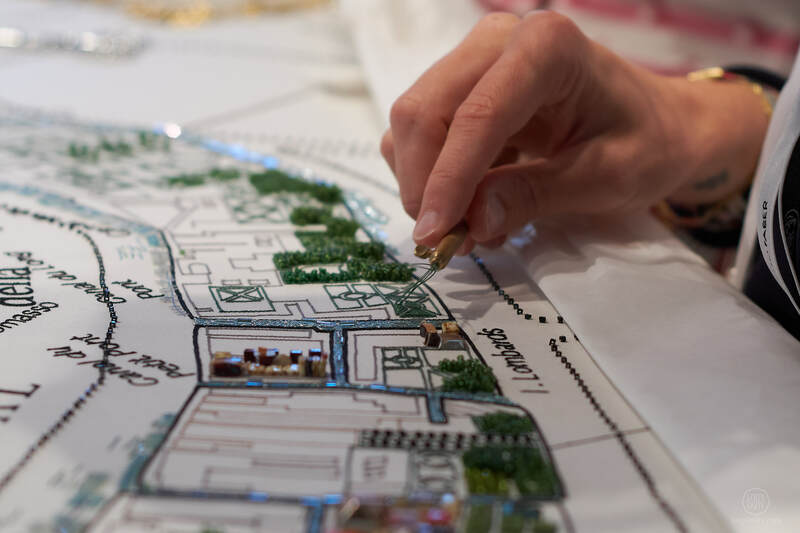 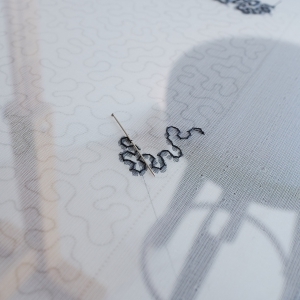 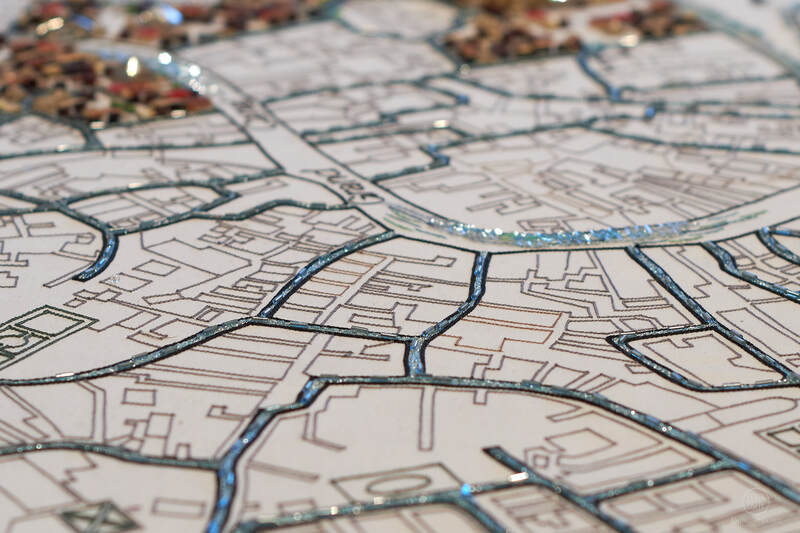 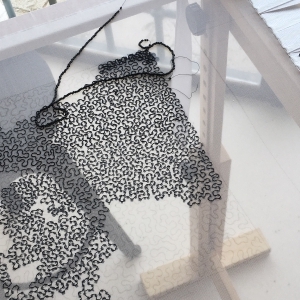 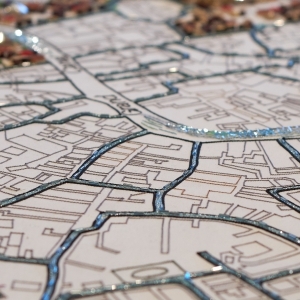 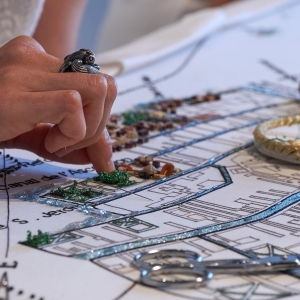 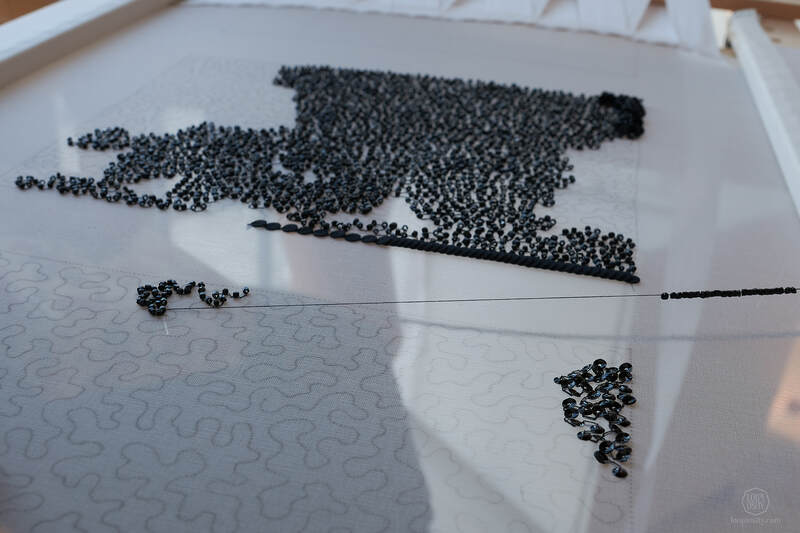 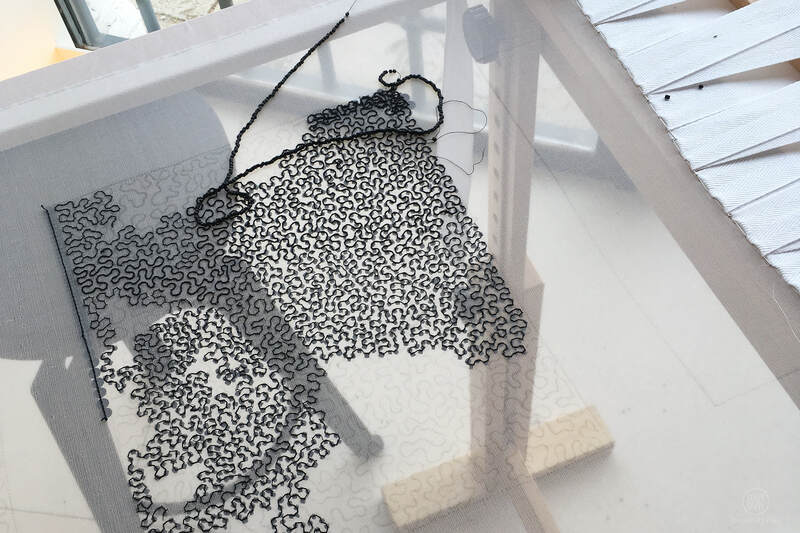 At the ‘Discovery and Rediscovery’ section of Homo Faber visitors could participate in completing a large piece of embroidery depicting a 19th century map of Coco’s admired Venice. 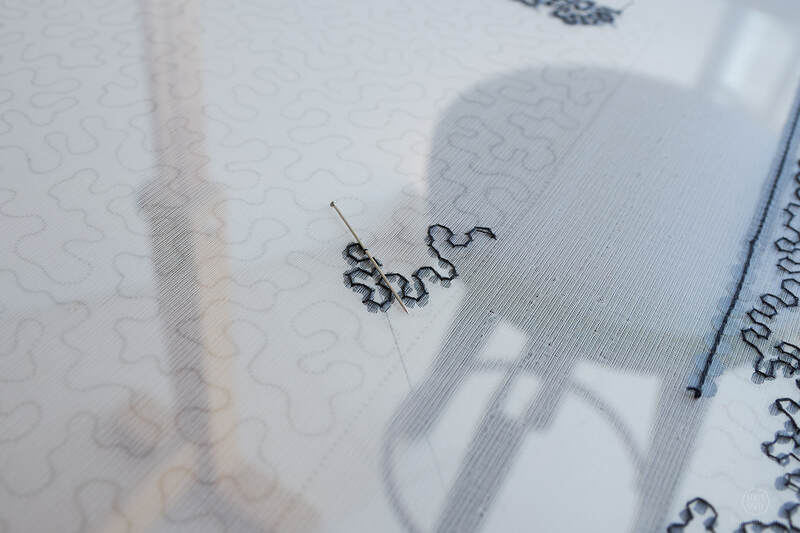 The flow of the canals, the contours of the buildings and the bridges were prepared by Lesage and enthusiastic amateurs were invited to apply the figures of houses and bridges onto the fabric. 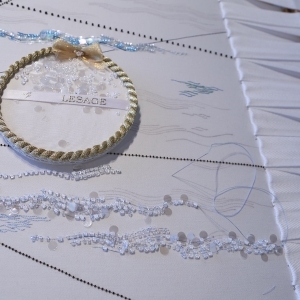 Lesage’s embroidery masters guided the fingers and explained the details of various techniques. 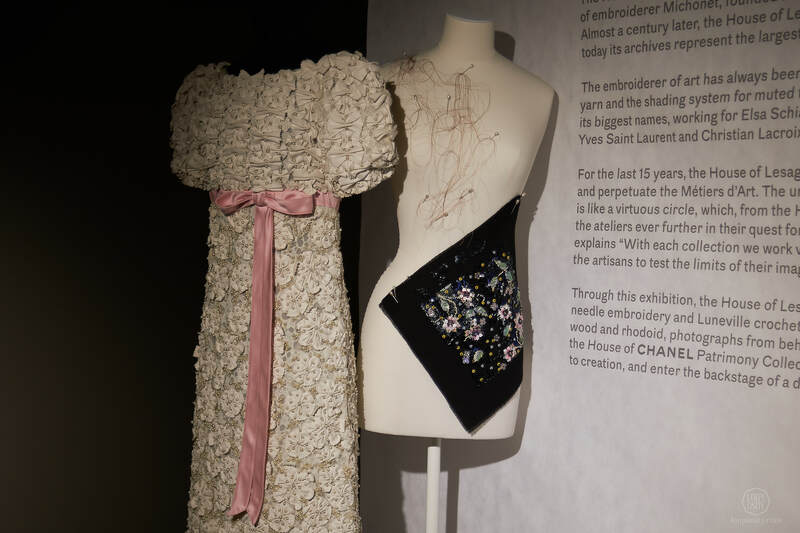 In 1983, Lesage started its fruitful relationship with Chanel and Artistic Director Karl Lagerfeld to realise his extraordinary couture visions. 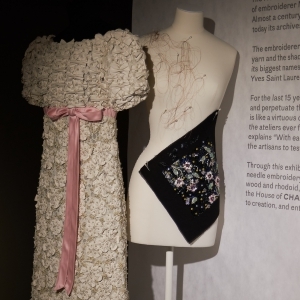 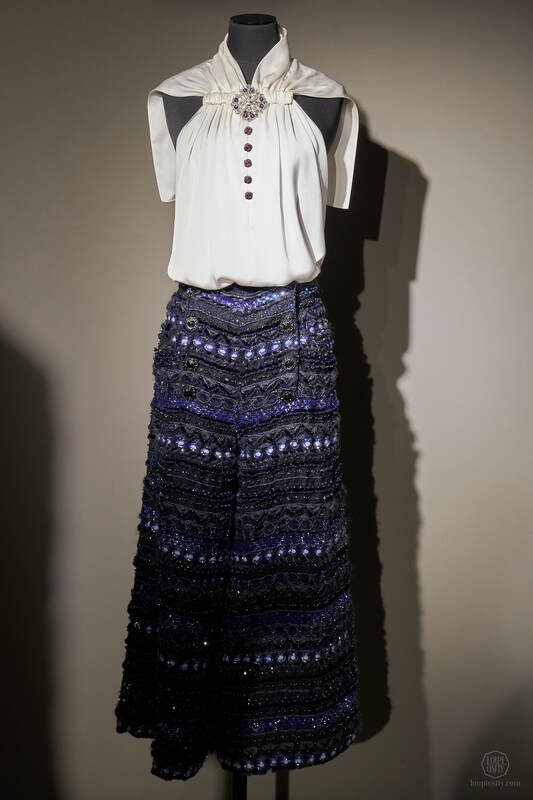 Beside the embroidery, the Maison has created tweed textiles for Chanel’s Ready-to-Wear and Haute Couture collections. 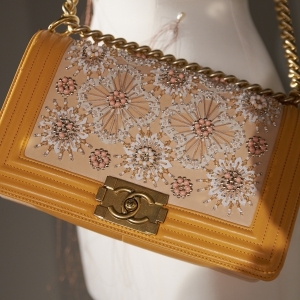 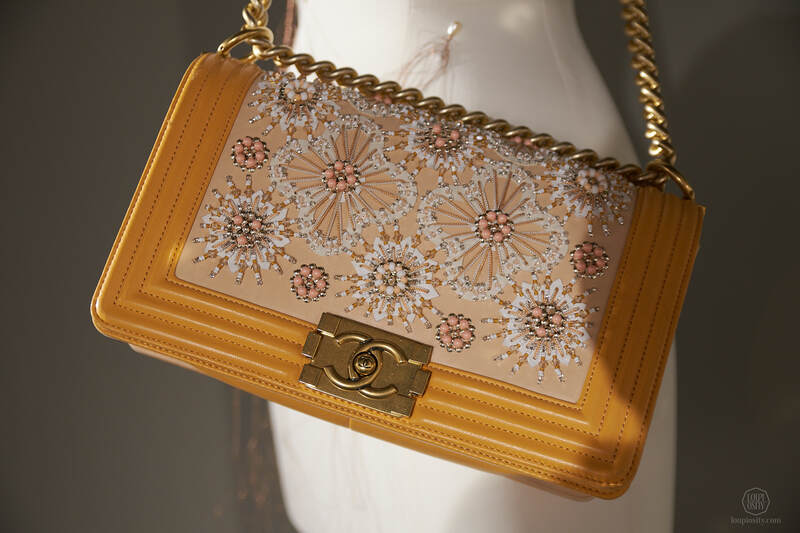 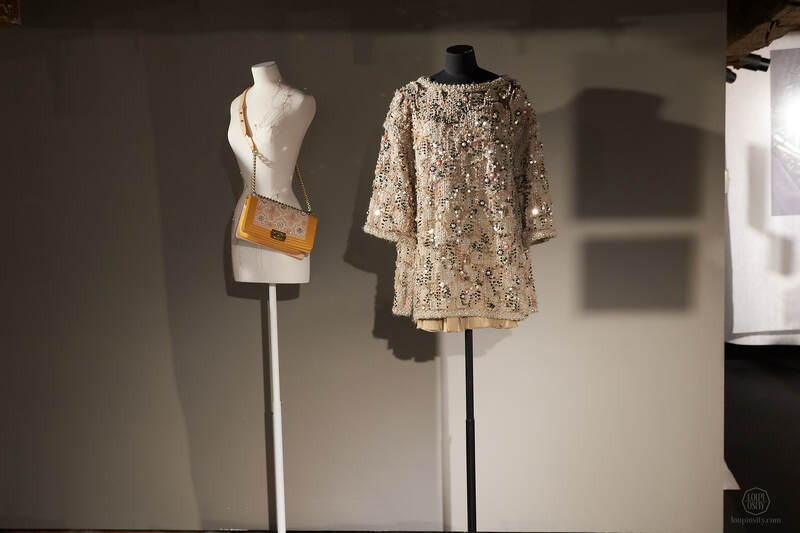 The atelier became part of Chanel’s Les Métiers d’Art through its company ‘Paraffection’ in 2002. 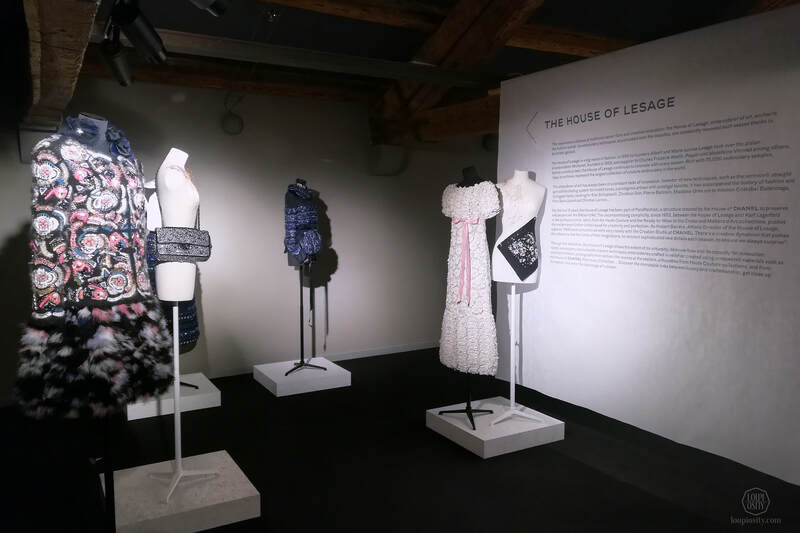 This July, during the Paris Couture Week Chanel presented the Fall-Winter 2018/19 Haute Couture Collection which included amazing embroidery from Lesage and Montex (another embroidery studio from Paris, acquired by Chanel in 2011). 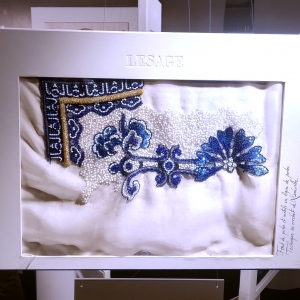 Lesage has more than 150 years’ of archives, about 70,000 samples of embroidery – the largest collection of this art in the world. 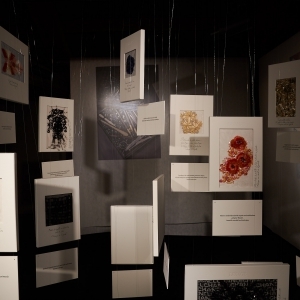 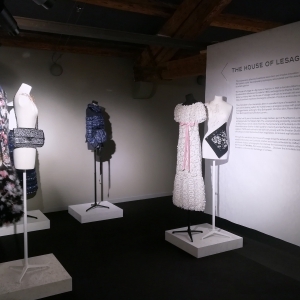 At Homo Faber the House of Lesage exhibition tells the story of the alliance between traditional savoir-faire and artistic innovation, by showing samples from the collection of Lesage and a few creations from Haute Couture runways. 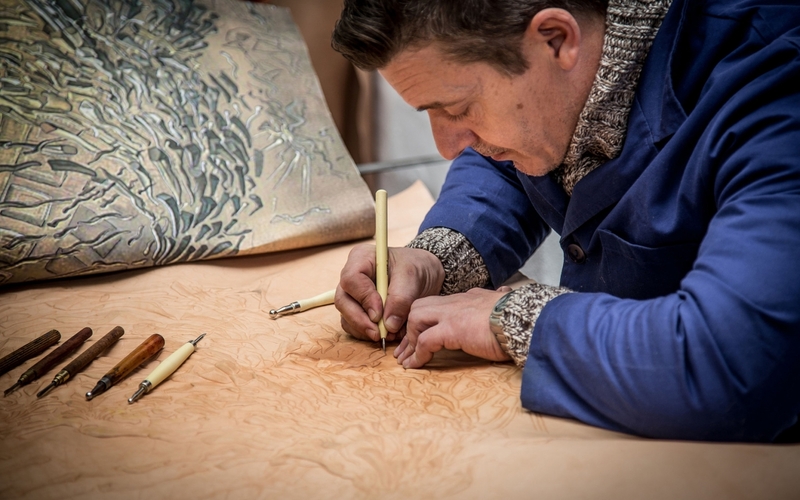 In order to protect and develop this precious art, François Lesage decided to found the École Lesage in 1992. 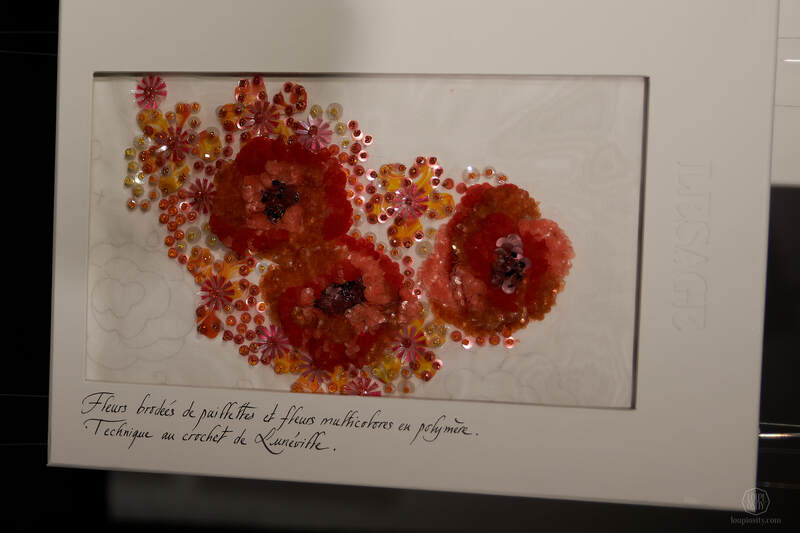 More than 400 students from all around the world attend the school every year at the Maison’s historic location, 13, rue Grange Batelière. 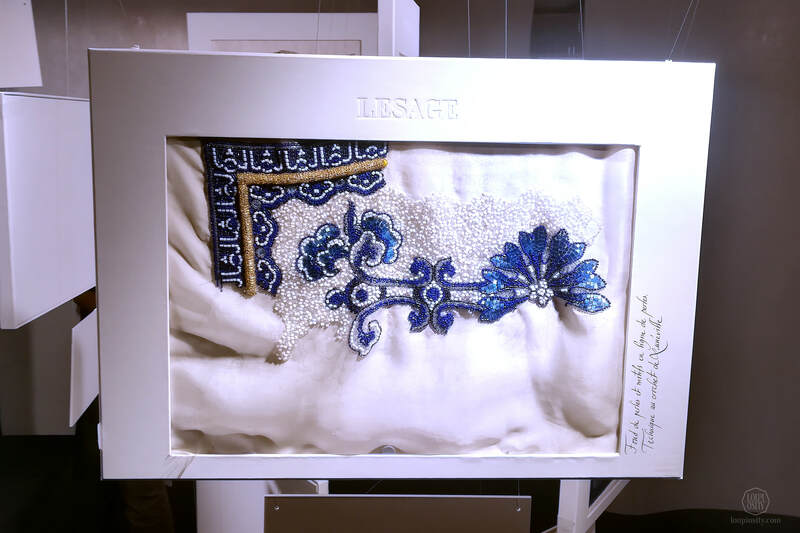 The goal is to maintain the highest quality possible, therefore Mr Lesage decided that only Lesage embroiderers can teach these skills. 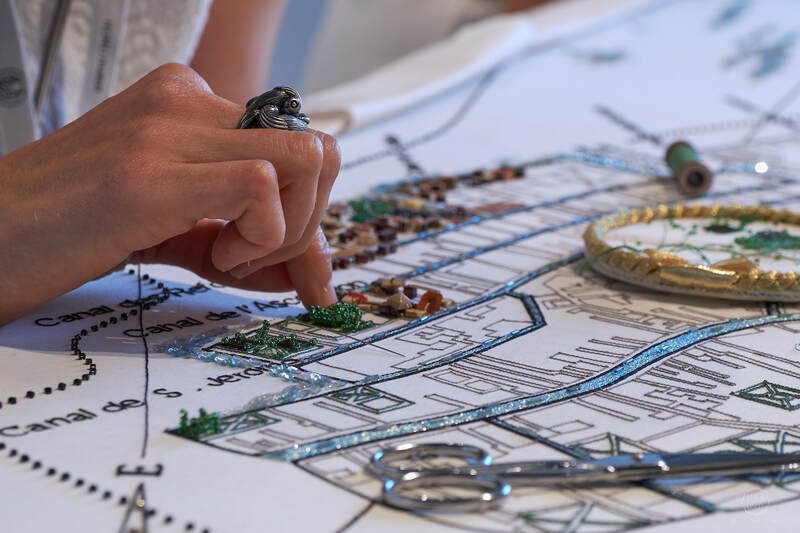 An apprentice can expect to complete 5-10 years’ training and practice before he or she is allowed to work on an haute couture piece. 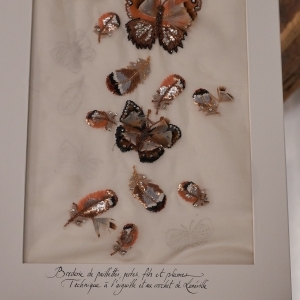 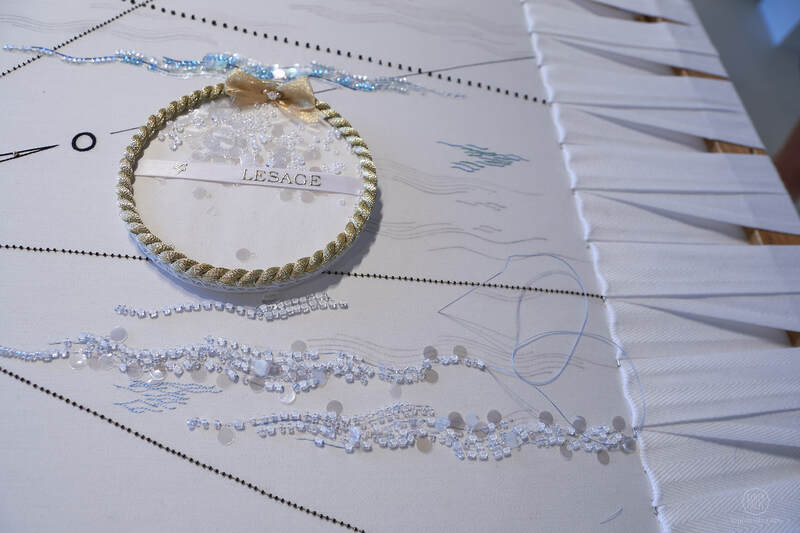 Students of other prestigious schools – like IFA Paris, Parsons New York or Central St Martin’s London – receive the opportunity from time-to-time to peak into Lesage’s exquisite needlework. 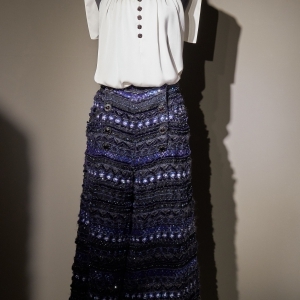 Photo credits: Fruzsina Jelen for Loupiosity.com.